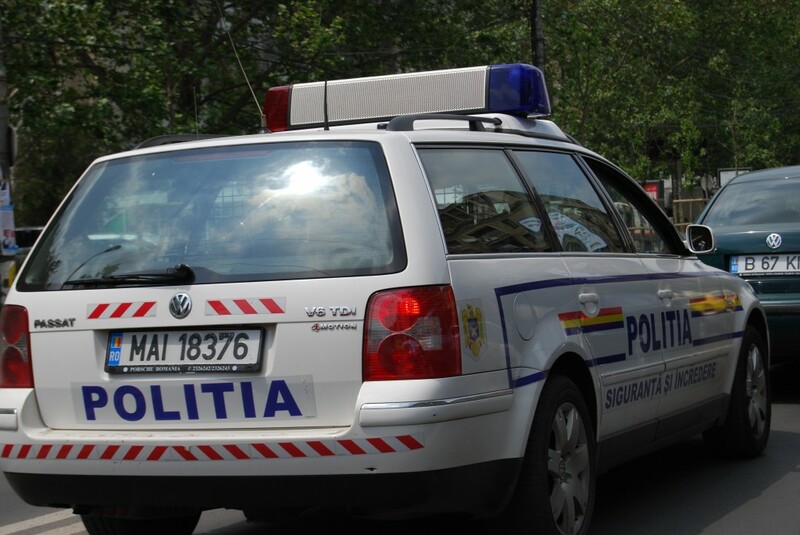 Romanian police unionists plan to protest after learning that their food subsidies have been reduced by around EUR 133 (the equivalent of RON 550). The Romanian police has being notified through a statement from the Financial Department of the Ministry of Administration and Interior, signed by the Minister Traian Igas, that the food subsidies reduction was due to the lack of funds. All employees of the Ministry of Administration and Interior will be affected by the drop in the food subsidies. The monthly income of an Interior Ministry employee will reach around EUR 291 (the equivalent of RON 1,200). According to the document, the food subsidy will be reduced in June, with no further details about the July payment structure. Minister Traian Igas has also recently said that the Ministry of Administration and Interior’s employees will see a 30 percent drop in salaries in December, if a Police redundancy program will not be conducted. The Chamber of Deputies did not adopt the draft law allowing layoffs in the Ministry of Administration and Interior.